Register for Church School & Confirmation! We pray that all children and their families know and experience the love and grace of Jesus. Parents, volunteers, and staff partner together to help all children gather joyfully, grow spiritually, and go faithfully. Our programs are Biblically based and include music, service projects, prayer, and active play. NEW THIS YEAR—Elementary Day at Camp, Saturday, July 27 (kids entering K-Grade 5) 8am-5pm. Transportation to and from camp is provided. Our day will include worship, bible study, lunch, and free time with swimming, field games, and arts and crafts. High School students and any parents are welcome to help chaperone. Registration for this day is separate, as it a Good Shepherd sponsored event. Elementary Day at Camp Registration will be available February 15. As a parent, some of the important things you do for your child don’t happen in a single day. You make small deposits in their life week after week- over time. That’s why the Parent Cue app gives weekly cues to help you make the most of the time you spend with your kid or teenager. 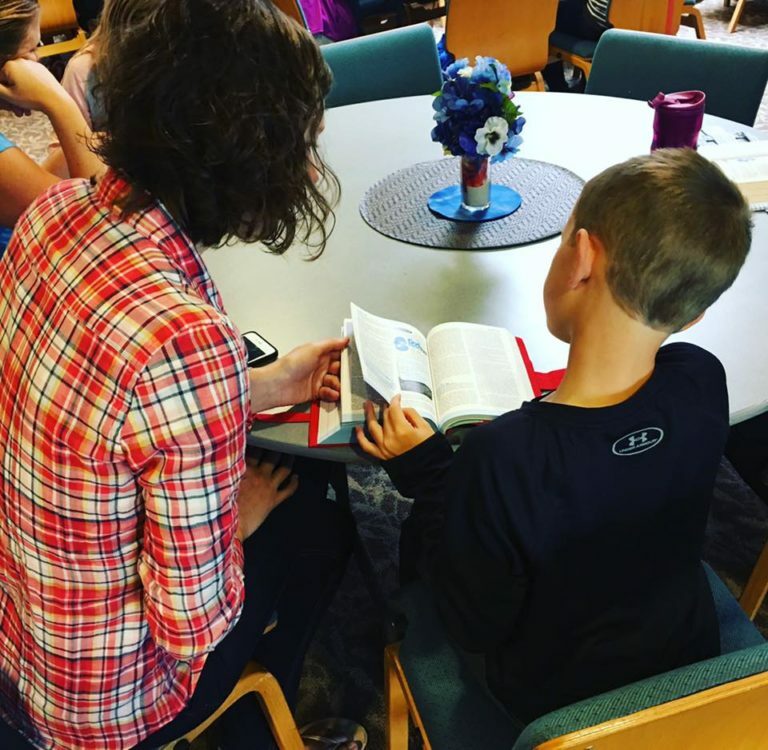 And don’t forget to link to Lutheran Church of the Good Shepherd by using the 56560 zip code for even more meaningful ways to connect with what your student is learning each week!